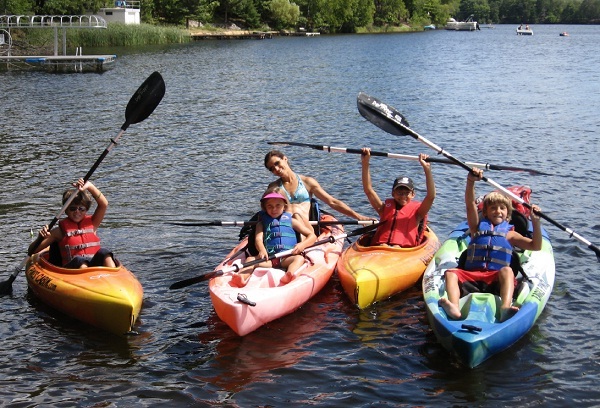 Visitors can kayak in a wonderland of thousands limestone islets and paddle among eye-catching islets, visit hidden caves, lagoons, unspoiled beaches, floating fishing. 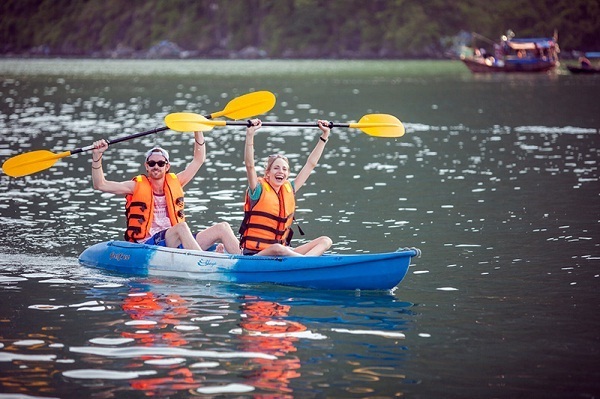 Kayking through Halong Bay is not only a fascinating experience, but an interesting adventure as well. The tourists may go through low caves at low tide to get to the collapsed center of huge limestone and vocanic rings. 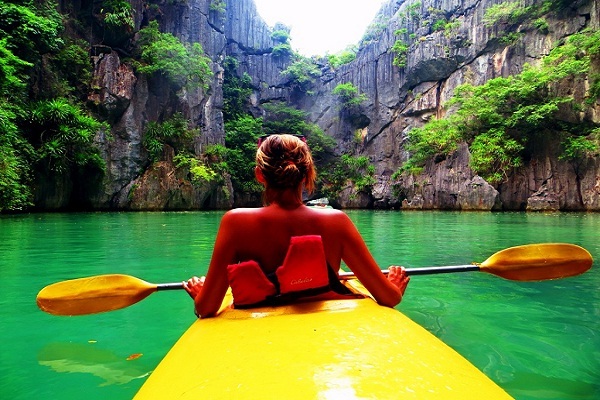 With some caves, kayaks are the only way to get up close. 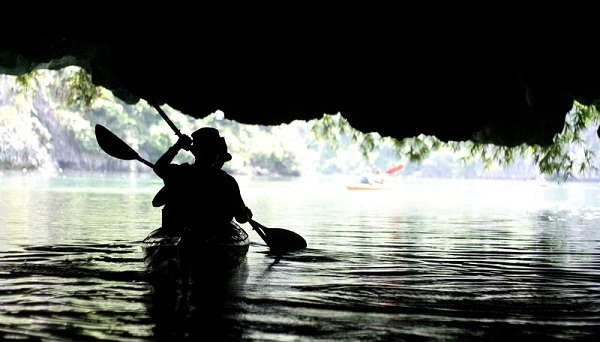 Halong is famous clearly for its caves – some of which are beautiful illumination for the nature’s favour here. 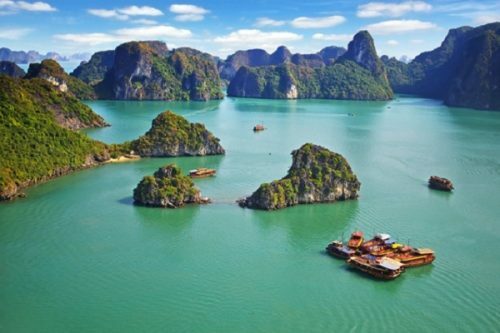 There are few real beaches in Halong Bay, but Lan Ha Bay (off the eastern side of Cat Ba Island) that have more than 100 sandy strips and more clear blue water.